We all like to be acknowledged. Have you ever been shopping and felt that you must be invisible because employees kept walking past as if you didn’t exist? Of course, you have. It is not a pleasant feeling and not one that you would want those entering your office to experience. People relate to others in many different ways, and there is no one-size-fits-all greeting. 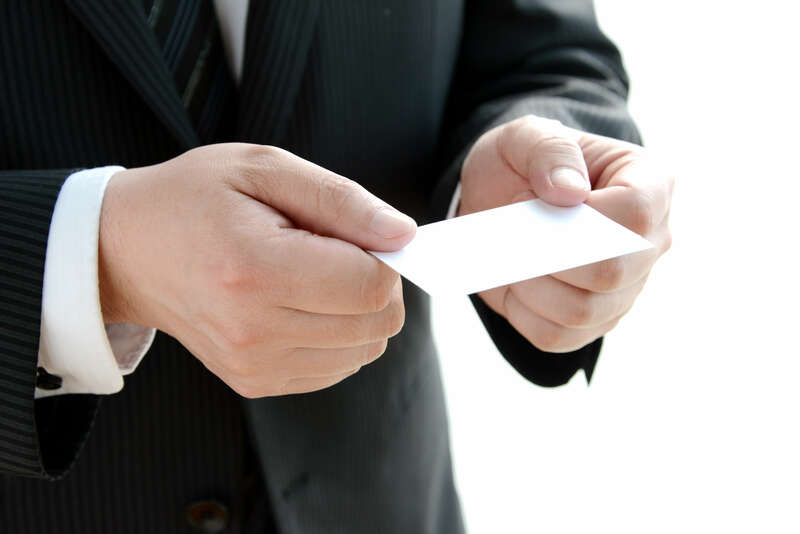 There are formal introductions in business settings, involving a firm handshake and direct eye contact, and such things hold a place of importance. However, we’re speaking now about a general appreciation of the people who come to see you. A person stepping to the door of an office isn’t aware of what type of day you are having and shouldn’t be subjected to the whim of your current feelings. They may be feeling uncomfortable or unsure if they are even in the right place. This is the time when being gracious and reassuring can mean the difference between making a new client, customer or friend and alienating someone to the point that they are sure to remember you, and not in a good way. A professional needs to be consistent in addressing others and able to both concentrate on their daily work and interact with visitors or potential clients, even though it may not be a part of their job description. A smile and a simple phrase, such as, “How may I help you?” are just a small part of the big picture, but are really all that is necessary to make someone feel accepted and welcome.